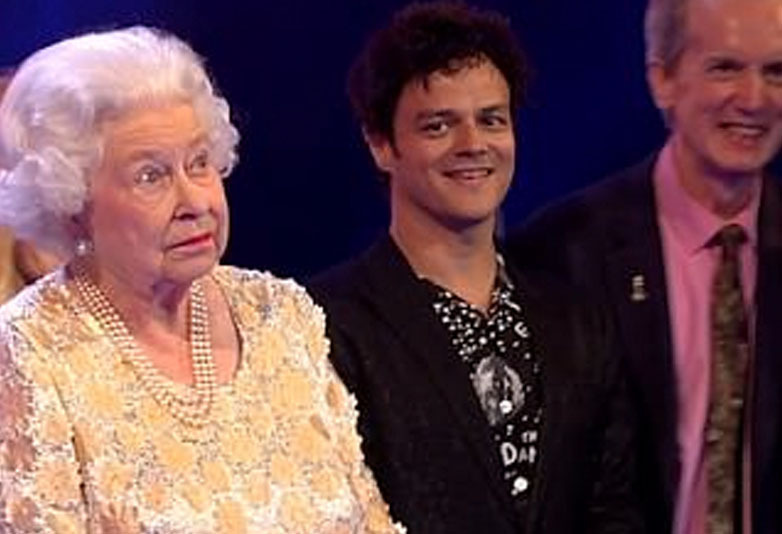 The Queen rolled her eyes on stage last night after hearing Prince Charles address her as ‘mummy’ in a speech at the end of her birthday concert. The Prince of Wales raised three cheers at the Royal Albert Hall to his mother for her 92nd birthday. Addressing his mother, he first referred to her as ‘Your Majesty’ before comedically pausing and correcting himself to ‘mummy’, prompting a roar of laughter from the star-studded crowd. The Queen and her son appeared on stage following an evening of performances from the likes of Sting, Shaggy, Tom Jones, and Kylie Minogue. I have a feeling that in 1948 when you were 22, you didn’t somehow expect at your 92nd birthday to find your son in his 70th year – just able still to raise a small Hip, Hip. 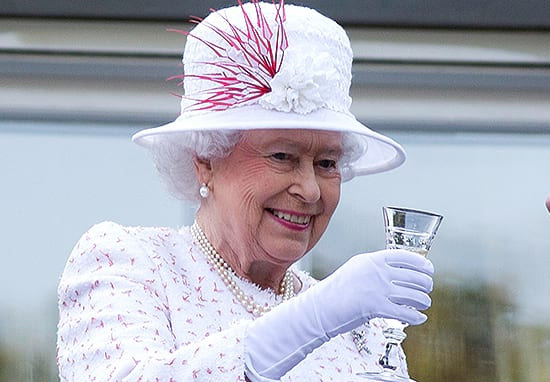 Would you all give Her Majesty three unbelievably rousing cheers on her birthday? The audience of course ‘hoorayed’ loudly and Her Majesty responded with a royal wave to acknowledge them. At a Commonwealth meeting this week it was agreed that Prince Charles would succeed the Queen in the role of the head of the body, which she has led since she took the throne in 1952. Prince Harry, who was one of the first to arrive with fiance Meghan Markle, also took to the stage and spoke about how his grandmother was ‘not an easy person to buy gifts for’. The Duke of Cambridge was seen waving from the back of a car as he arrived for the Queen’s Birthday Party with Harry and Meghan, but without his pregnant wife Kate, who is expected to give birth to the couple’s third child very soon, and Prime Minister Theresa May and her husband were also in attendance. Tonight we are celebrating the Queen’s Birthday but Your Majesty, if you do not mind me saying, you are not someone who is easy to buy gifts for. This organisation, in your name, will provide a platform for those working to make a difference in their communities across 53 countries. Happy Birthday Your Majesty. 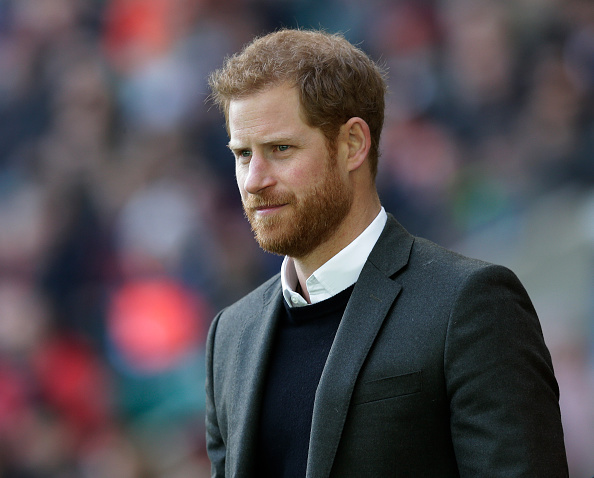 Harry also paid tribute to his mother Princess Diana and spoke about the charity work of the Queen’s Commonwealth Trust of which he was recently appointed president. This was the first of the monarch’s two birthdays. Her actual birthday is on April 21 which she usually marks privately with her family, and her ‘official birthday’ in the summer, usually on the second Saturday in June when she joins the Trooping the Colour military parade in London.